For over 20 years, Banyan Healthcare has stayed true to its two overarching principles. One, develop quality, innovative orthopedic and comfort care products, and two, provide a high level of service to all of our customers and partners. For every product in our range of offerings, we focus on going beyond the expected. Whatever your needs may be, we consistently rise to meet them. 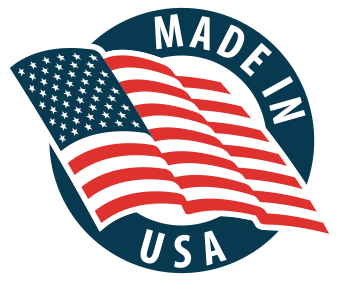 The Atlantic Custom Collar, invented by an American Board Certified Prosthetist and Orthotist with over 20 years of experience, is a breakthrough custom molded cervical collar that fits every patient properly and comfortably. There is no other cervical collar today that immobilizes the cervical spine as intimately as the Atlantic Custom Collar. Banyan Healthcare maintains Sales Representatives across the country, and they are prepared to respond to any inquiry you may have. To locate the Sales Representative for your region, please contact our lead sales coordinator Jordan Litten. You can reach Jordan by email at jlitten@banyanhealthcare.com, or give him a call at 561-445-2886. He will be glad to provide any assistance needed. Banyan Healthcare is always interested in talking to potential new dealer partners. To initiate the process of becoming a Banyan Healthcare dealer, please, a credit application must be approved. Our products are sold by authorized dealers only, so if you are not presently a dealer for Banyan Healthcare and would like to become one, please print this CREDIT APPLICATION, fill it out, and fax it to (561) 852-7410. As a trauma neurosurgeon for over 30 years, I have ordered thousands of cervical collars. I have personally utilized most of the commercially available cervical collars as well as the Atlantic Custom Collar. In my opinion, the Atlantic Custom Collar is superior in support, immobilization and comfort which translates into increased patient compliance. These are key elements in order to obtain positive outcomes for both surgical and non surgical patients. I have been giving Orion back braces to my patients for over a year. From a medical standpoint, they are fantastic. 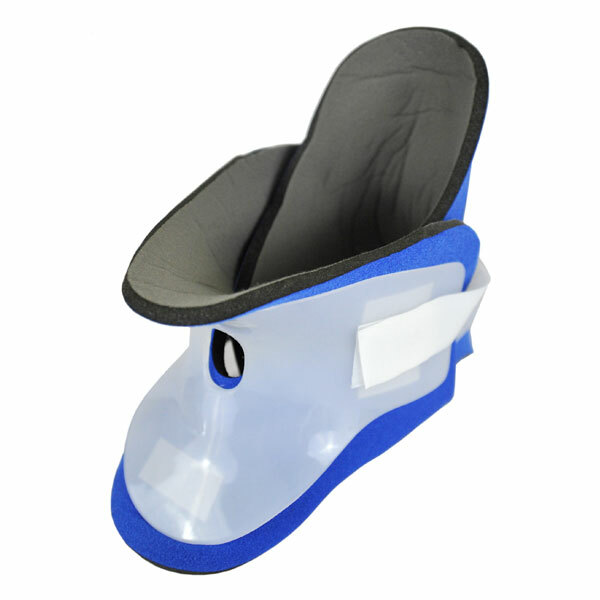 The brace is made of high quality material and provides strong support to the lumbar spine. The patients love them. And the insurance companies have never given me a problem on paying for them either!